Halifax Psychologists at Cornerstone Psychological Services, offer counselling and therapy for children (10+), teens, adults, couples, and families. Our psychologists and therapists are flexible in their approach and will tailor interventions to the specific needs of their therapy clients. All of our psychologists use therapies that are logically-informed, scientifically-based, and time-sensitive. We offer a safe and comfortable environment at our Halifax psychology office, and aim to provide our therapy clients with the kinds of experiences that promote meaningful change. Please take some time to look through our website. If you have any questions or concerns about psychological services, or would like to book an appointment with one of our Halifax psychologists, please do not hesitate to contact us. The Halifax Psychologists and Registered Counselling Therapist at Cornerstone Psychological Services are pleased to be approaching their seventh year of private practice. Part of this growth is due to our convenient hours, timely appointments, and full-time reception staff, all of which help us to better serve the needs of our clients. With the option of morning, afternoon and evening appointments, clients can book appointments that suit their own schedule. 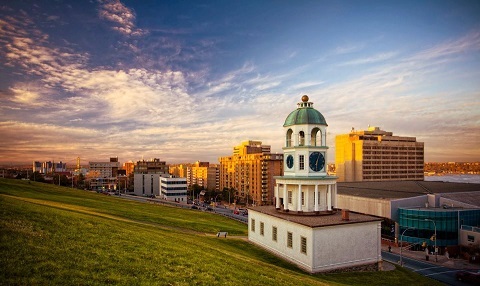 Our accessible Halifax location is another reason that clients choose our clinic. At our discreet clinic location, clients are just metres away from Quinpool Road and have access to free on-site parking. The space is perfectly suited to the kind of work we do; attractive designs and furnishings create a comfortable and professional atmosphere. Our clients never have to deal with stuffy oversized buildings, indoor parkades and elevators. The primary reason for our success involves a skilled and dedicated team of psychologists and counselling therapists; male and female therapists who specialize in a number of mental health issues, including the treatment of depression, anxiety, stress, grief, trauma and relationship issues. Our psychologists and registered counselling therapist provide couples therapy and marriage counselling, family counselling, and individual therapy for adults and teens and adolescents. Our practitioners are trained in a number of theoretical models of therapy, including Cognitive-Behavioral Therapy (CBT), Interpersonal Psychotherapy (IPT), Short-Term Dynamic Psychotherapy (STDP) and Emotion Focused Therapy (EFT). Our practice is expertly suited to address a wide variety of mental health related concerns. As a result of our reputation for providing compassionate, accountable, informed mental health care, we have developed professional relationships with many local physicians, employee assistance programs, and various organizations. We look forward to continuing to help clients overcome challenges and achieve their personal goals in the years to come. This fall, we continue our efforts to demystify therapy and promote mental health, by offering informative resources about the therapy process, and examining emotional and mental concerns that impact our well-being. We are very excited to have Debra Garland (R. Psychologist) join the practice. She is a welcome asset, bringing a wealth of experience from both the public sector and private practice. She currently provides individual therapy with adults and teens, couple counselling, family counselling, and parenting counselling. Readers will find helpful topics in our latest blog posts, and articles of interest on our Facebook, Twitter and Google + pages. Madeleine Stobbe recently posted an article on Postpartum Depression. Make sure you check it out! Visitors to our YouTube channel can watch new videos about various therapy approaches, their benefits, and suggestions for getting the most from therapy. Brad Peters has recently added a multi-part series on Existential Therapy. And if you missed the 2-part video on Suicide, be sure to check that out as well! We invite you to subscribe to our YouTube channel and tell us what topics you’d like to learn more about. Also be sure to check back here for upcoming public talks. Last year we did a talk on Strengthening Relationships: Connection and Communication, at the Halifax Central Library on Spring Garden. If you missed it, you can click the link to access the presentation slides. 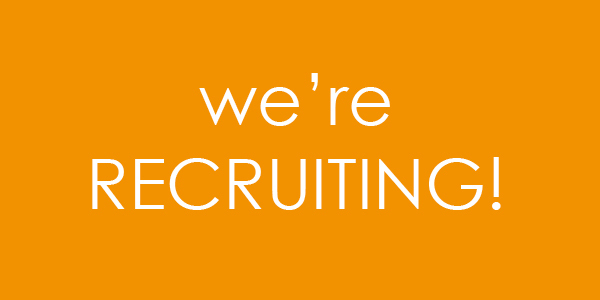 We are currently looking for the right person to join our expanding team of counsellors and psychologists. Check out our full-length advertisement, to learn more about our practice philosophy, and to see if you might be a good fit.